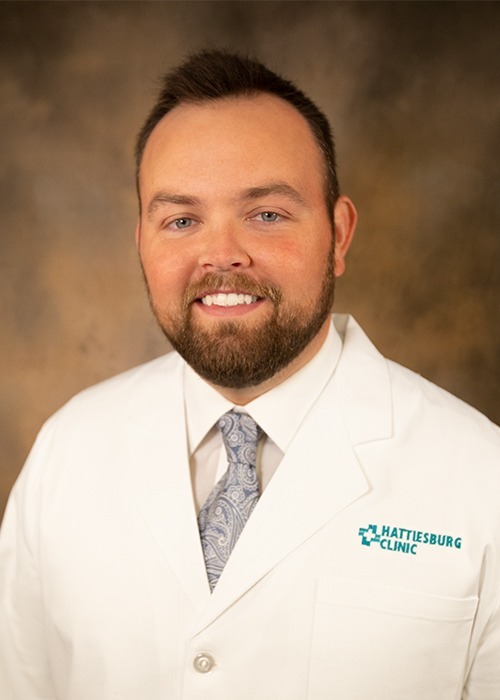 Hattiesburg Clinic Podiatry - Picayune provides medical and surgical treatment of patients with diseases of the foot. Hattiesburg Clinic Podiatry – Picayune provides medical and surgical treatment of patients with diseases of the foot. Podiatry offers therapies for such disorders as bunions, hammertoes, diabetic foot care, corns, calluses, ingrown or fungal toenails, warts, heel/arch pain, childhood deformities, sprains and injuries. Additional services include custom molded shoes for diabetics and extra depth diabetic custom mold AFO braces for dropfoot deformity due to stroke, or other illnesses and custom-made foot orthoses. Podiatry performs PADnet testing for early detection of Peripheral Artery Disease (PAD) in lower extremities. They also offer ClearSense™ laser treatment for the clearing of onchomycozis (fungus), as well as laser removal of warts.